During the later years of the Vietnam war, a little-known but powerful rebellion developed within the ranks of the US forces. 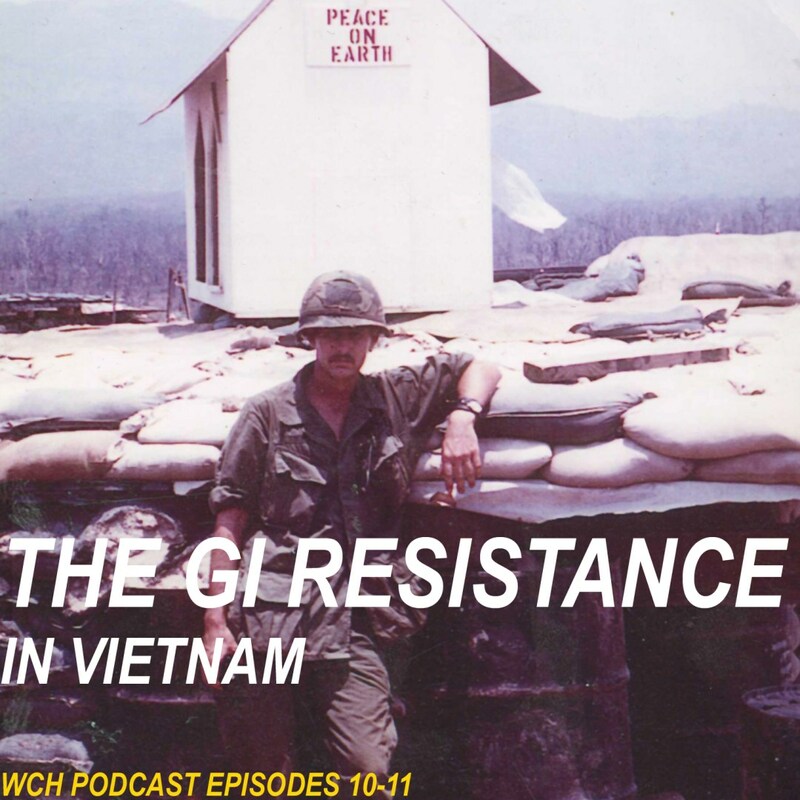 In this two-part episode, we talk about the GI resistance to the war with Jerry Lembcke, a Vietnam army veteran, now sociologist and author, and Bart, a navy veteran about their experiences. licensed under a Attribution-NonCommercial-ShareAlike License. Review of Ready for Revolution, by Jorge Valadas.